Tom Petty was a prolific writer, and a lover of the studio, he recorded a lot of songs. His first two decades leading up to the millennium saw him releasing records at a relentless pace. An incredibly amount of material exists in the public sphere, and much more yet to be fully released. So its no wonder that many great songs have slipped by without the notice afforded to the many big hits. Here's a look, and listen, to 15 that deserve another spin. In November of 1976, I was working in small record store on Clark Street in Chicago. In those days if a record by a new artist came in, and it had a great cover, then it was usually worth a listen. As I pulled through the boxes of new releases on that grey morning, I came across a record that immediately caught my eye. Sullen, cocky, rebellious, and probably stoned, it was the face that graced the cover that stood out most. 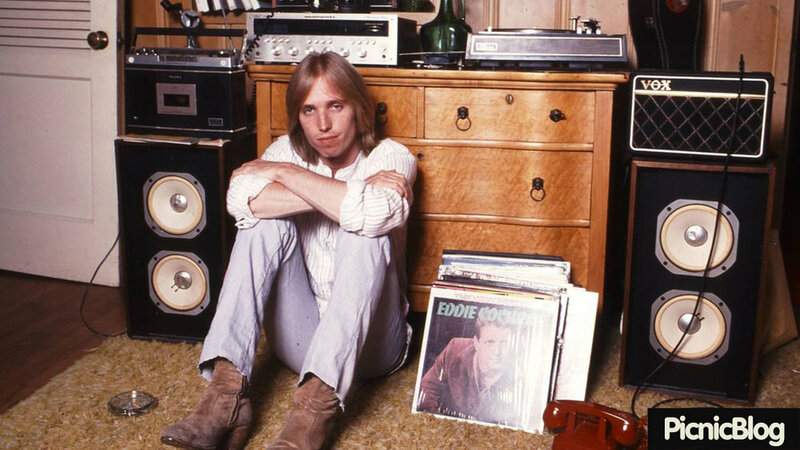 I immediately opened it, put it on the store turntable, and from the moment the needle hit the groove, my 40-year love affair with the music of Tom Petty began. Brian Jones' short life is one filled with controversy, contradictions, and musical and sartorial genius. And more then its fair share of drugs and women. Iit was he who founded, and named the band, as well as being its first leader. He left a rich trail of musical contributions. William "Smokey" Robinson doesn't have a patented riff he's identified by, and he didn't help alter our social fabric with a revolutionary sound. And unlike Marvin Gaye, he doesn't have a vast army of devotees. But what he does have is an incredible catalogue of over 1000 songs, written during a 62 year (and counting) career - songs of perfect structure, undeniable emotion, and phrases of beauty and simplicity that are the envy of anyone who has put pen to paper. He may well be the greatest American songwriter. He was the only real beach boy in the band. The songs his brother Brian dreamed in his head, he actually lived. Yet when the band was being formed, his mother had to intercede with his brothers and cousin to get him a place in the group. He ended up writing some of the best, least known, songs. Without any formal training, but with an intuitive sense of melody, a compunction to experiment, and an incredible passion for jazz, Hoagy Carmichael went on to become the most inventive, and arguably greatest songwriter in the history of American popular music. 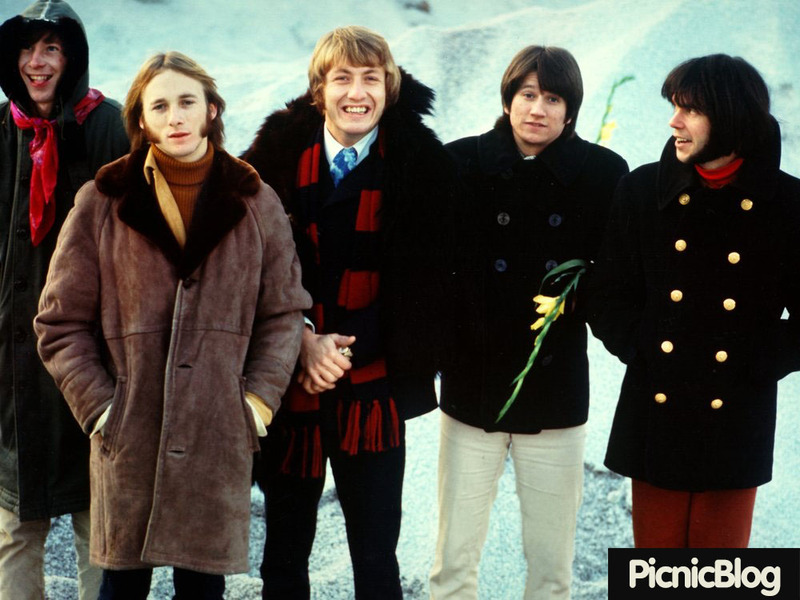 The Buffalo Springfield story begins on one of the greatest examples of synchronicity in the annals of rock. It ends with one of the greatest catalogues of music to come out of the 60s. Here’s a look at some of the highpoints. 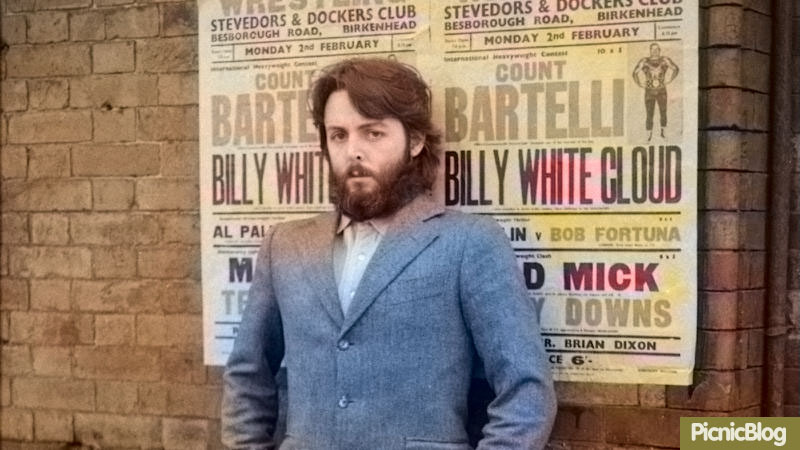 People won't truly appreciate Paul McCartney's genius until he's gone and they start listening to all the post Beatle records he's released that passed them by,, and realize what an incomparable body of work in pop music he owns. Here’s the 40 best.